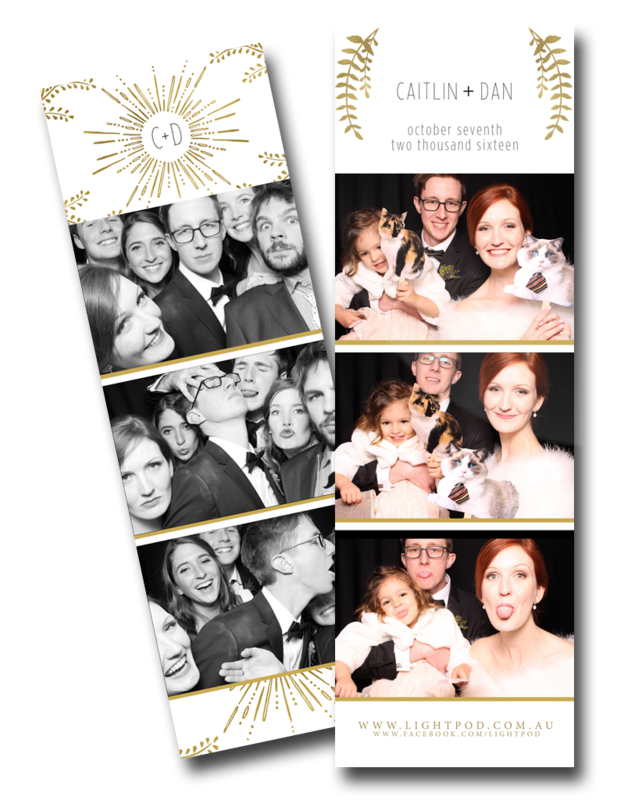 Your event is unique. 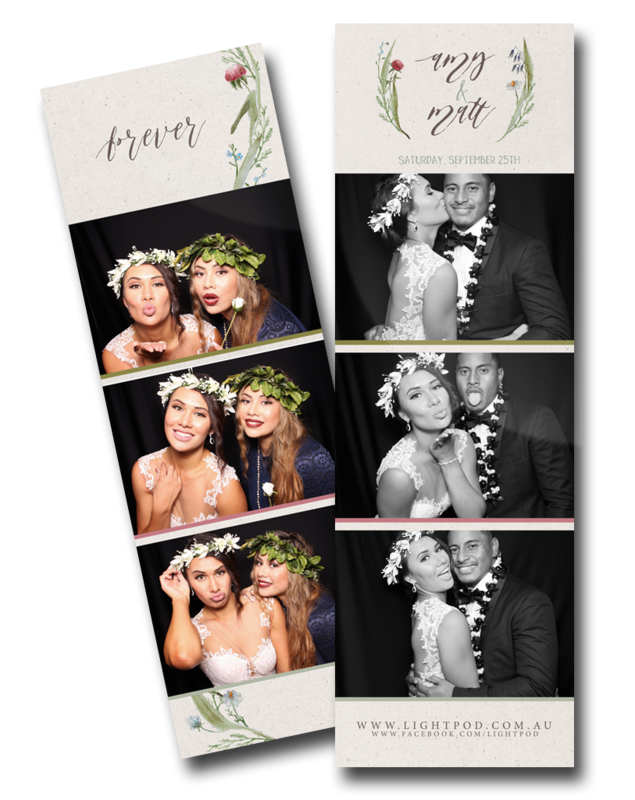 Be it a themed party or corporate event – you need your own personalised look and feel! 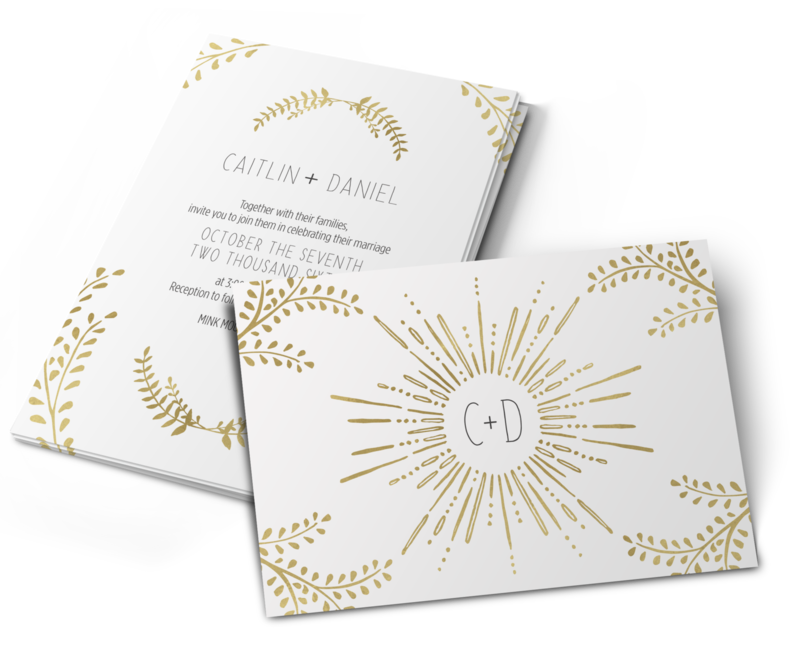 If it’s a wedding you’re planning, you’ve no doubt put countless hours into choosing the right design for your invitations, menus, place-cards and orders of service. 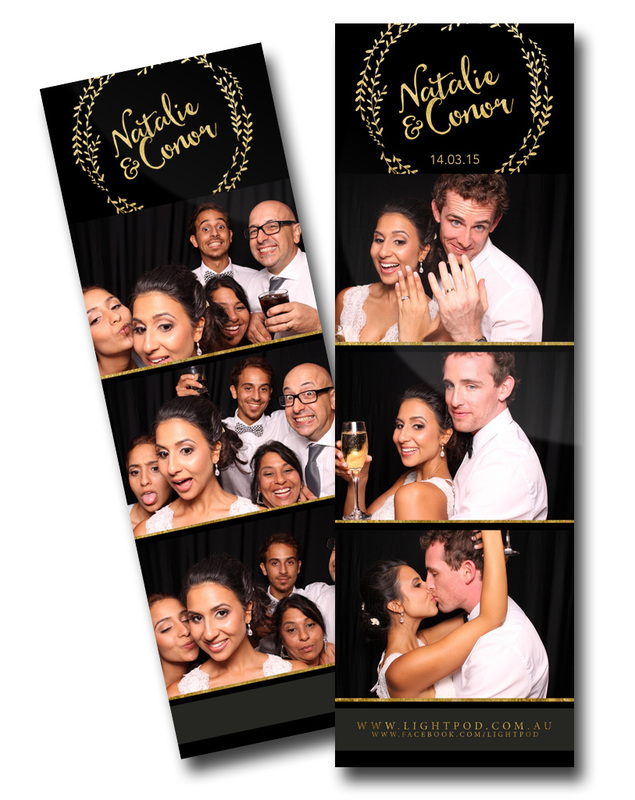 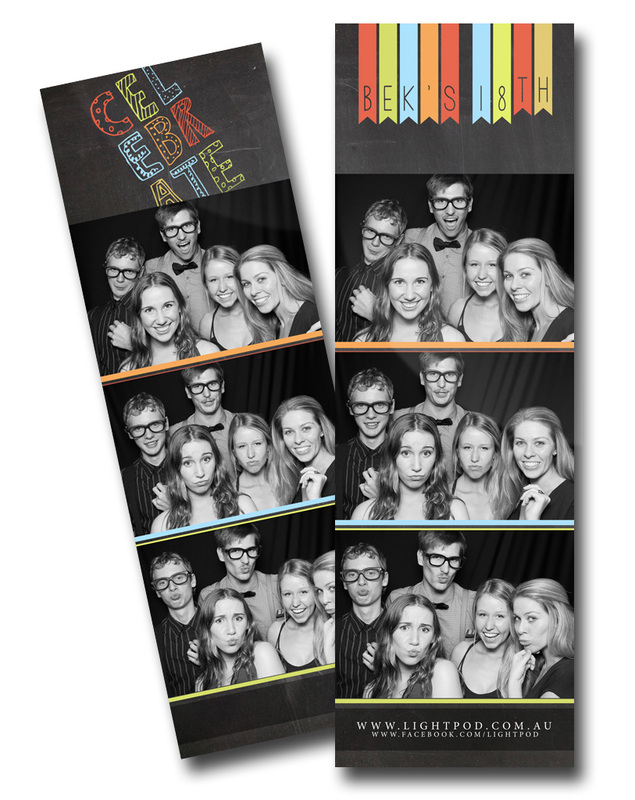 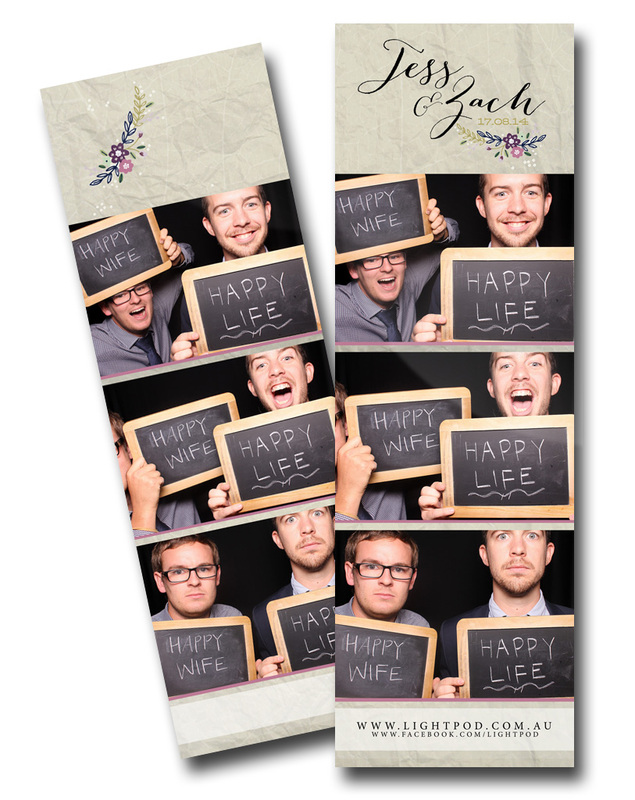 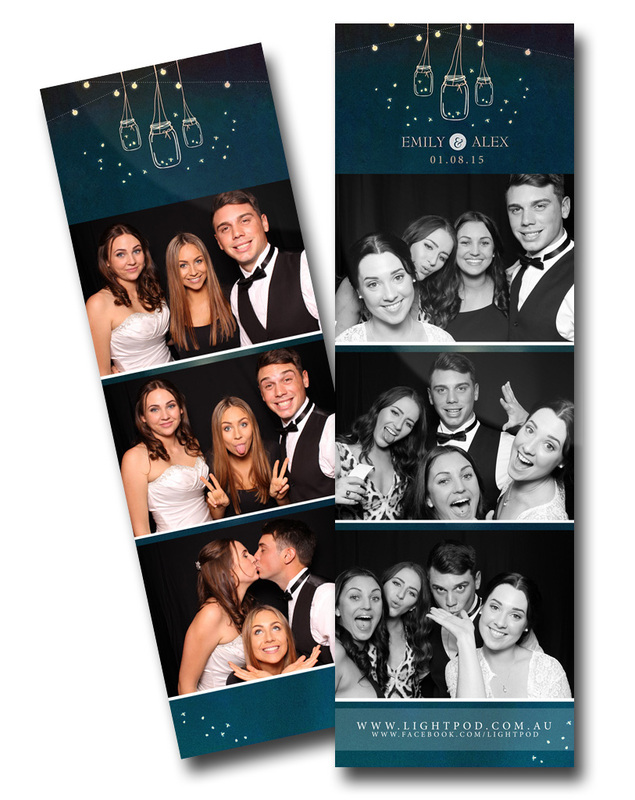 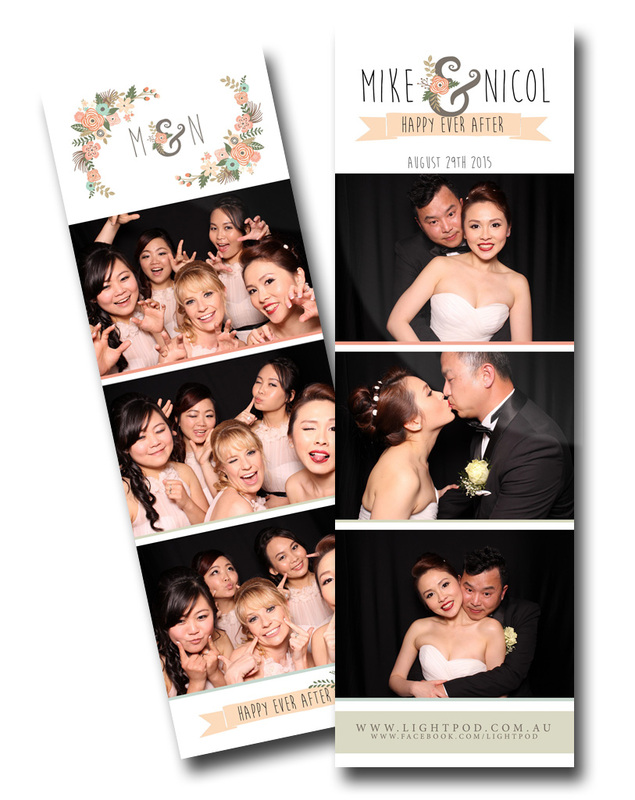 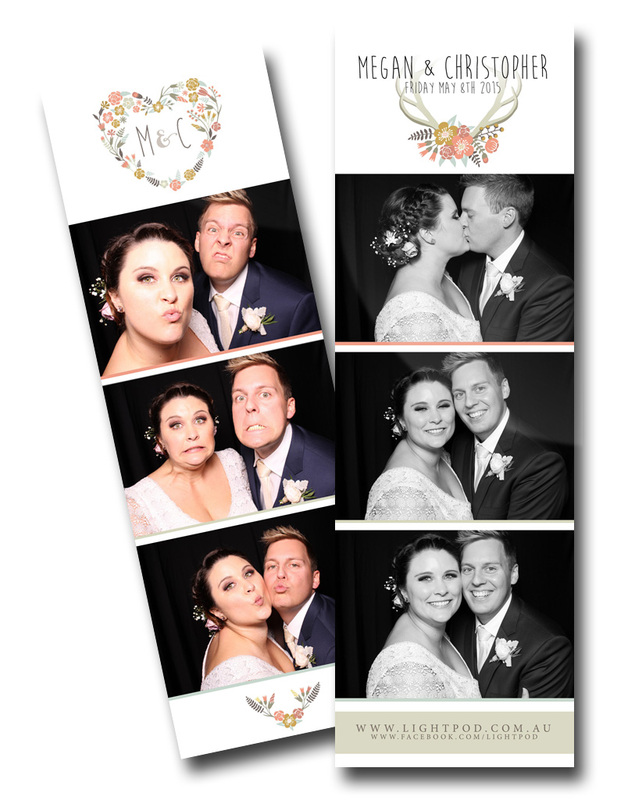 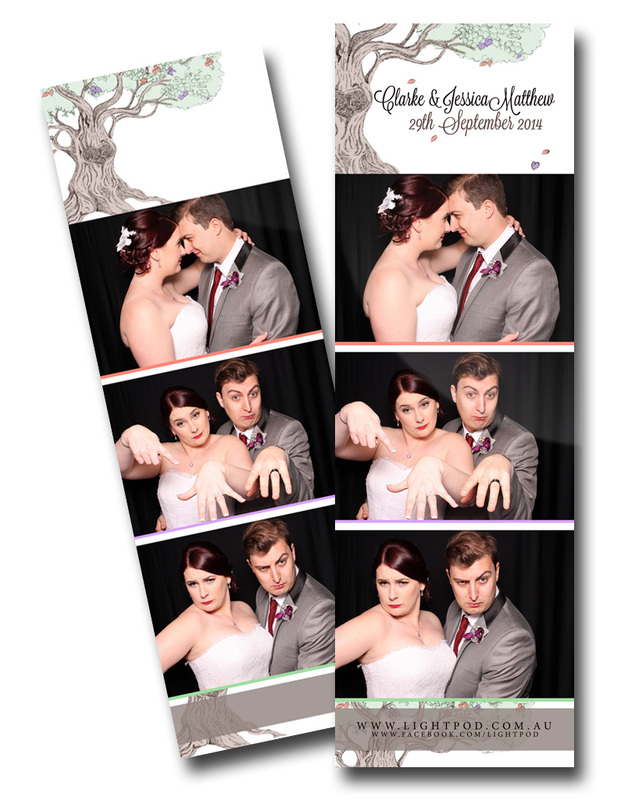 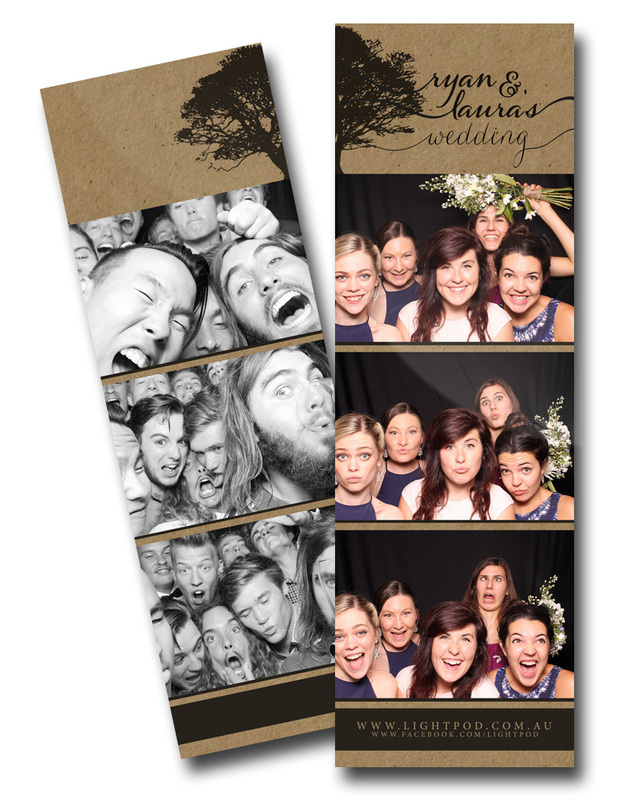 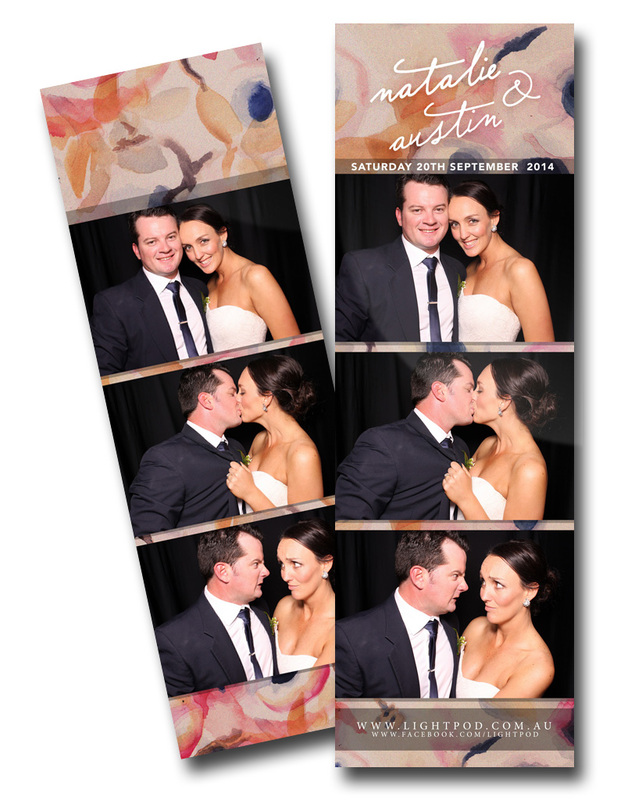 Everything from your flowers to the table settings are themed – so let’s get your photo strips right as well! 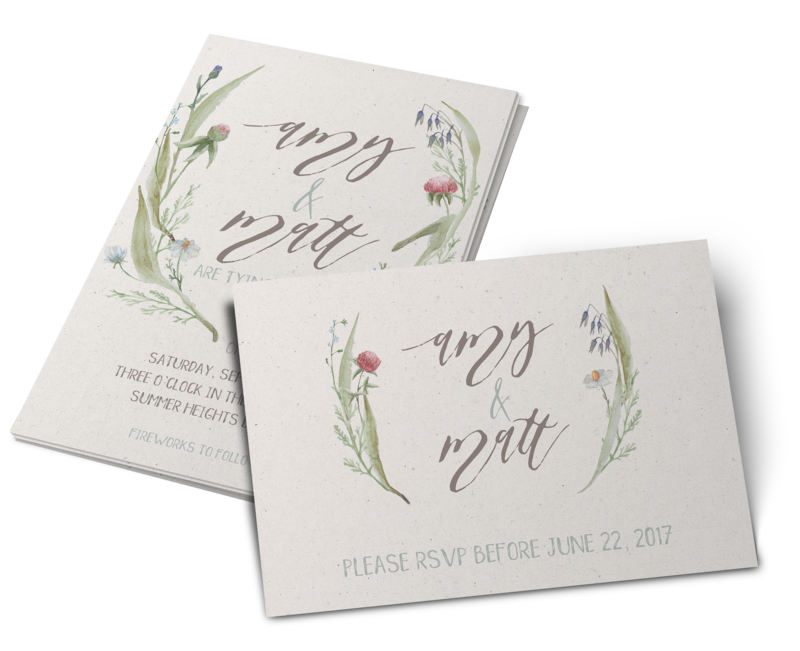 Of course if you don’t have invitations or other artwork already planned and just want something really cool, let’s chat! 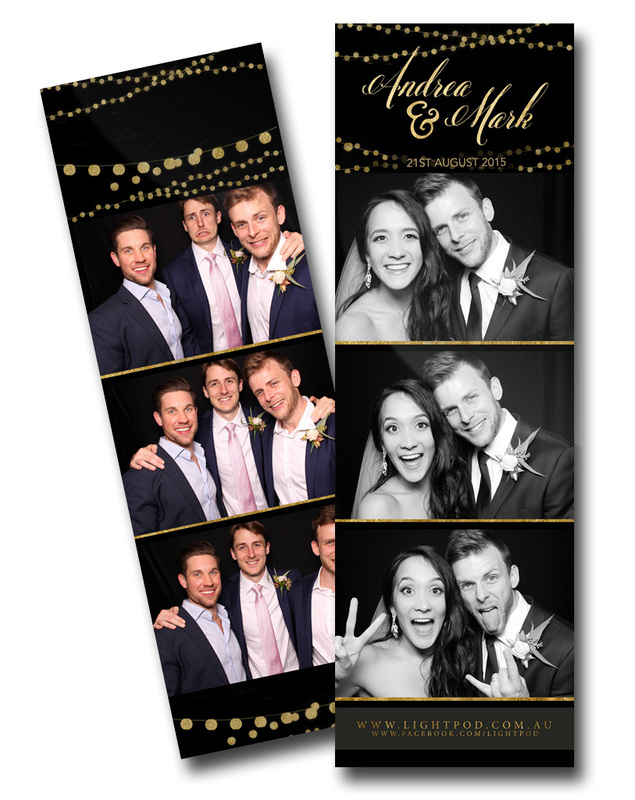 We’re happy for you to use one of our existing designs as inspiration, or come up with something completely unique just for you!